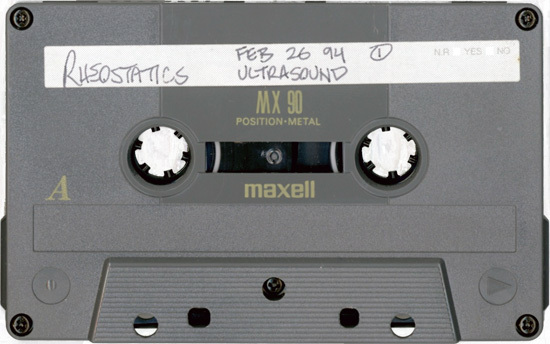 Second annual Green Sprouts Music Week held at Ultrasound Showbar Feb 25-Mar 1 1994. Setlists for all shows were fairly similar in content focusing mainly on the 25-30 songs that they would use for consideration on Introducing Happiness which began recording the following week. Rare performances of Poor Mouth, Green Xmas, Floating, Symphony and a crazy mash up encore of Cephallus Worm/Uncle Henry/Greens Sprouts Theme/Soul Glue. The band also noted working titles for the ablum included Revenge, You Are A Treasure, Skookum, Twaddling and Art If You Squint.